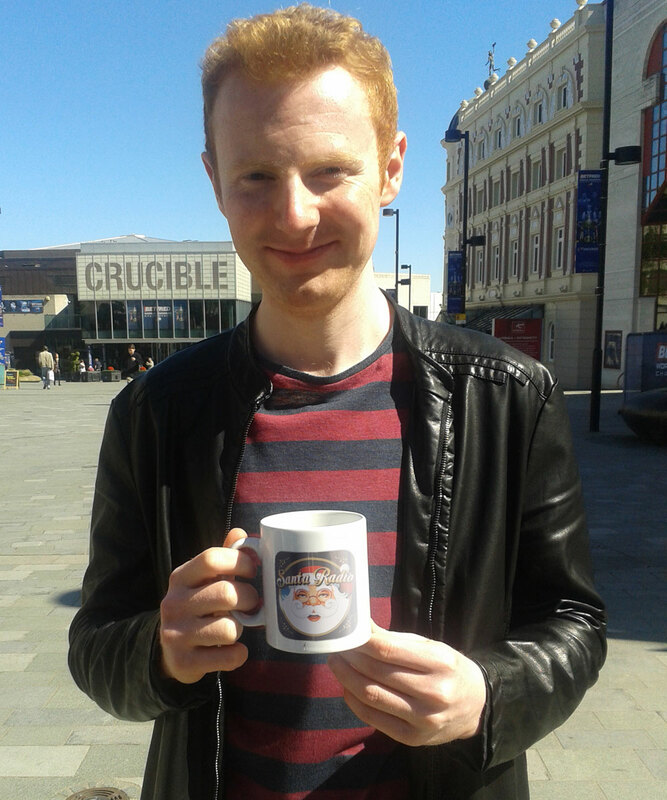 Anthony McGill is a Scottish professional snooker player. He is a practice partner of Alan McManus. McGill turned professional in 2010, after finishing fourth in the 2009/2010 PIOS rankings. McGill won the 2016 Indian Open after having never been beyond the quarter-final stage of a ranking event previously.